Jason Voorhees is a character from the Friday the 13th series. 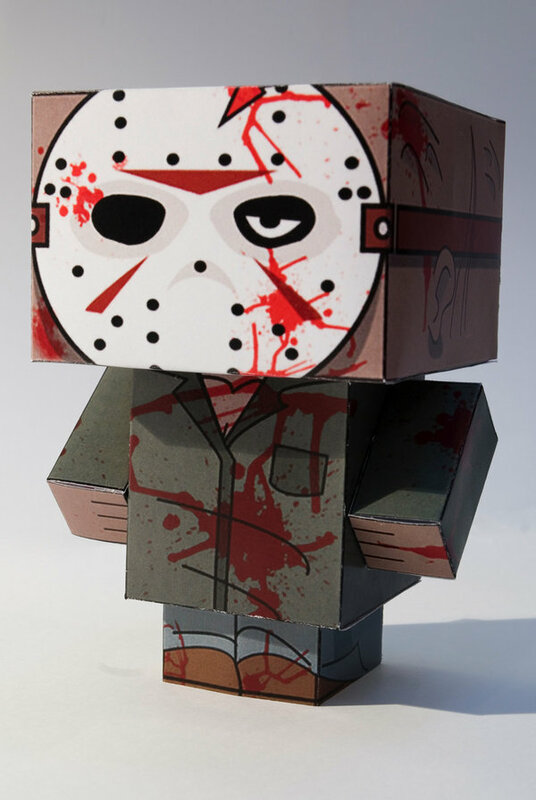 He first appeared in Friday the 13th as the young son of camp cook-turned-murderer, Mrs. Voorhees, in which he was portrayed by Ari Lehman. 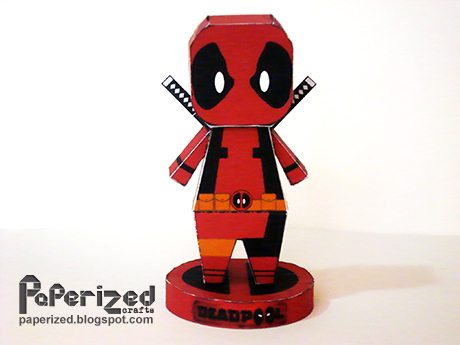 Assembled and Photo by Roberto. 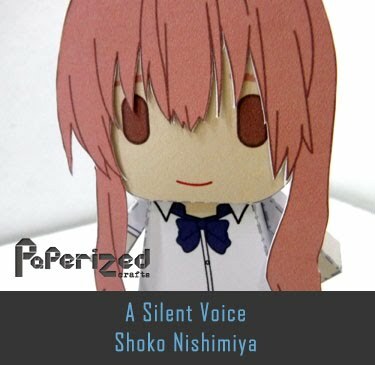 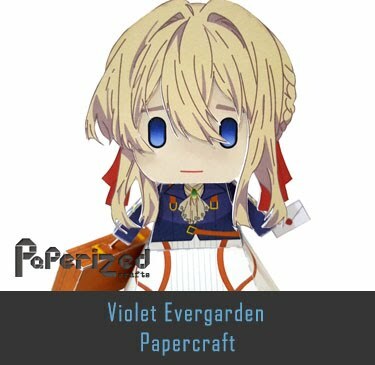 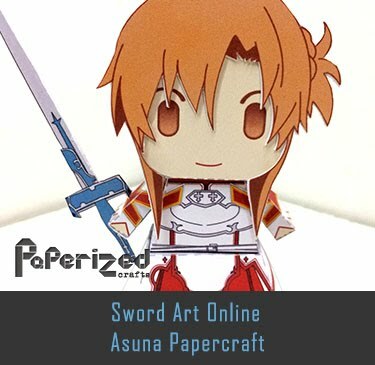 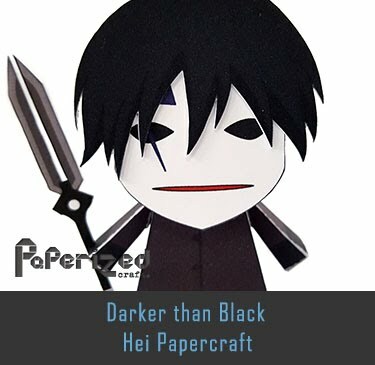 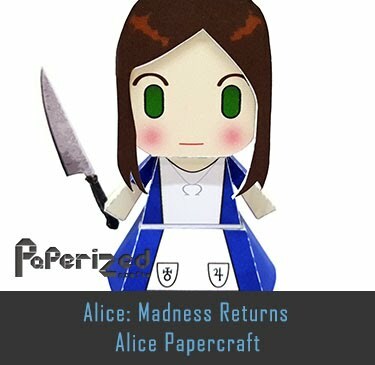 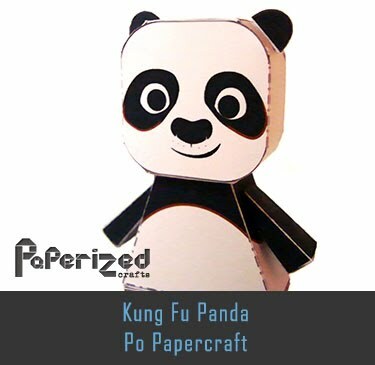 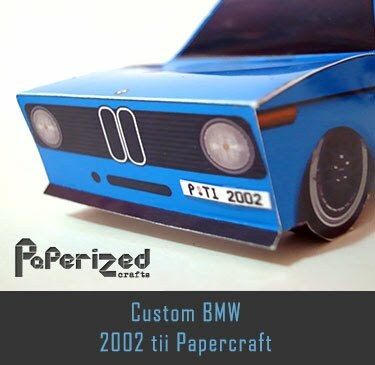 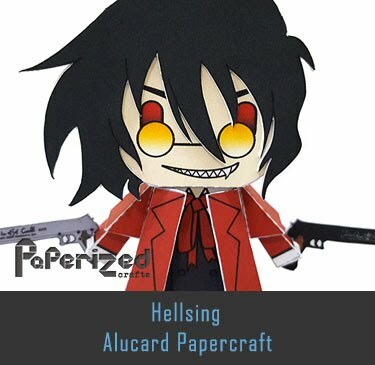 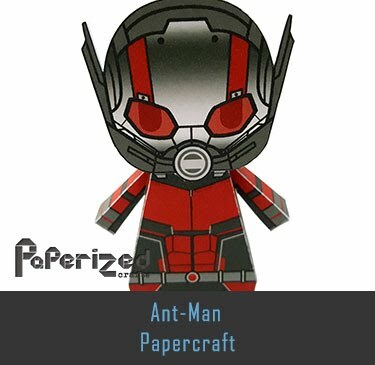 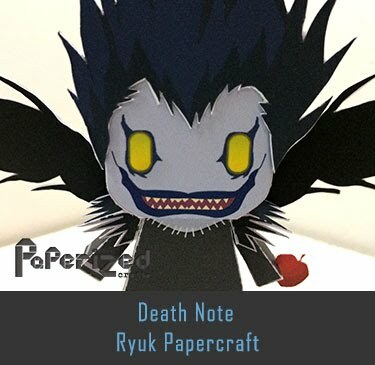 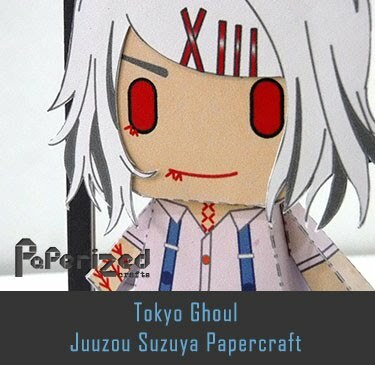 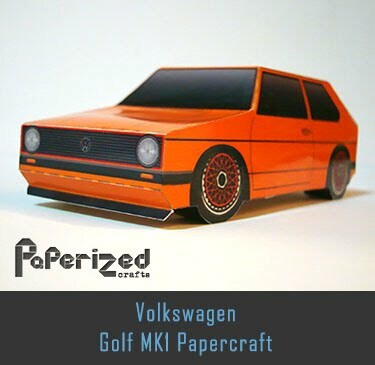 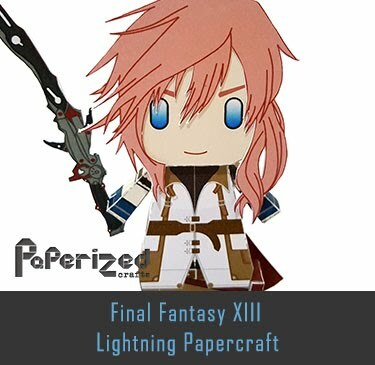 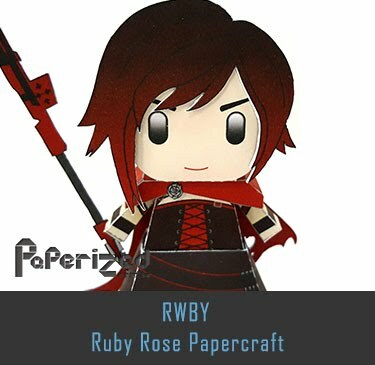 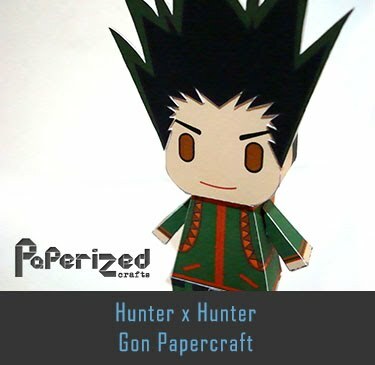 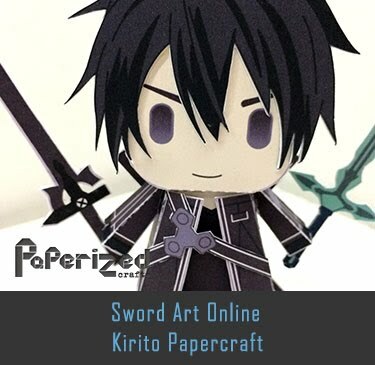 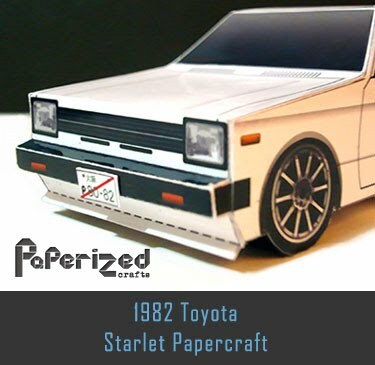 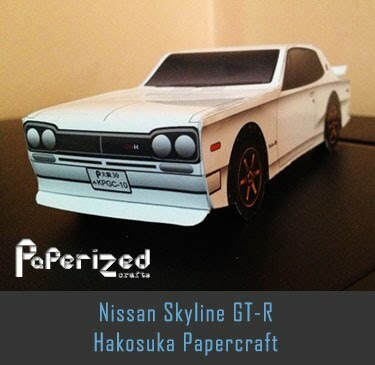 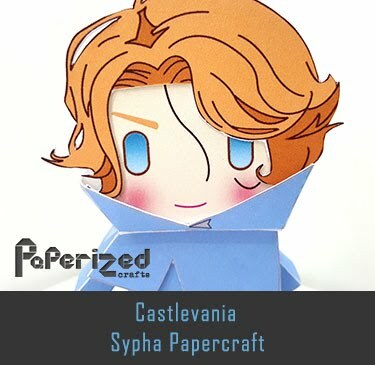 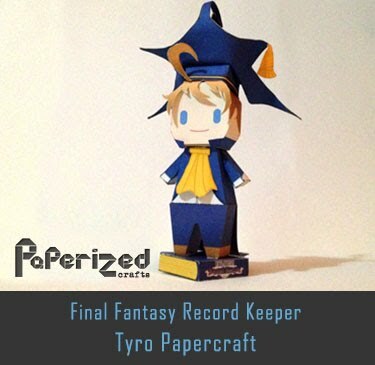 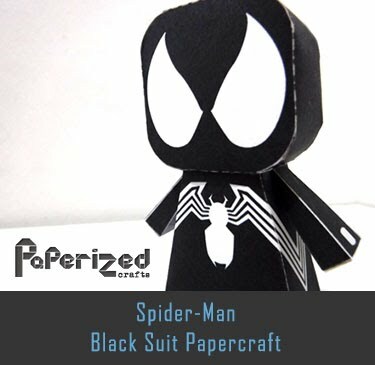 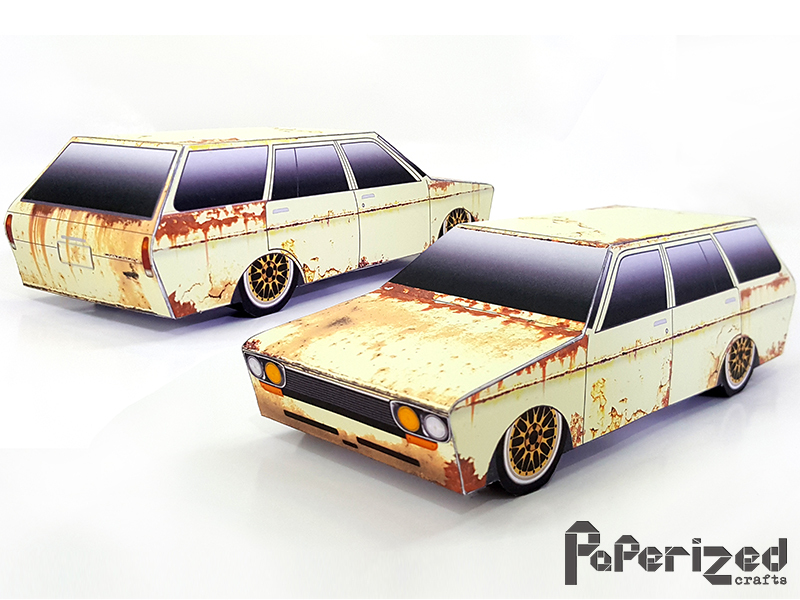 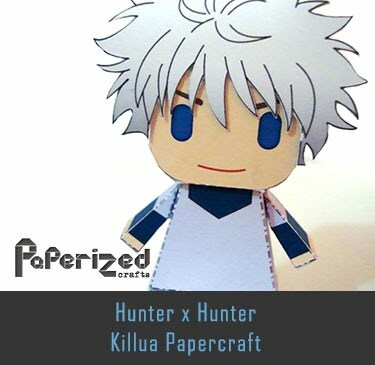 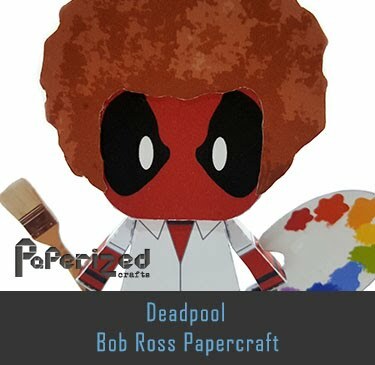 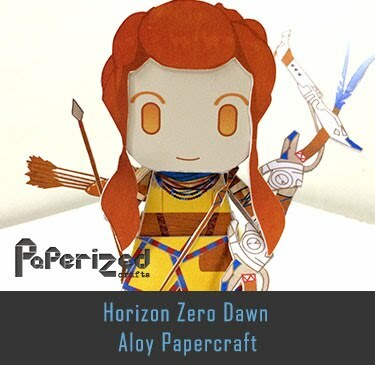 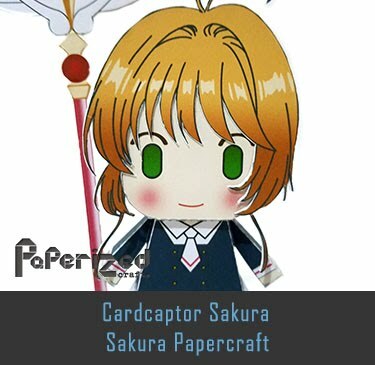 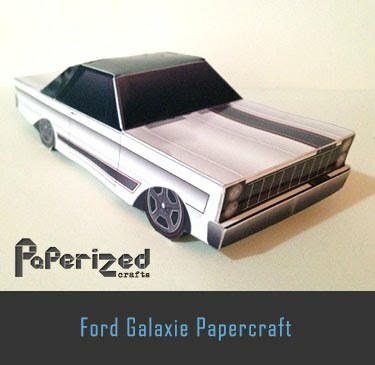 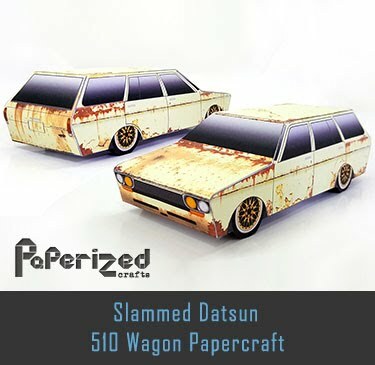 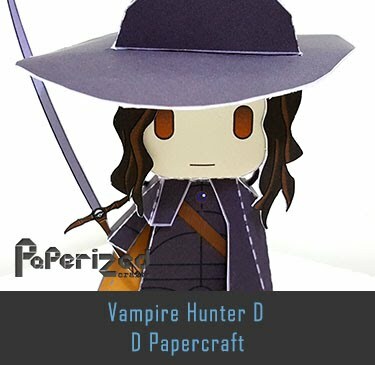 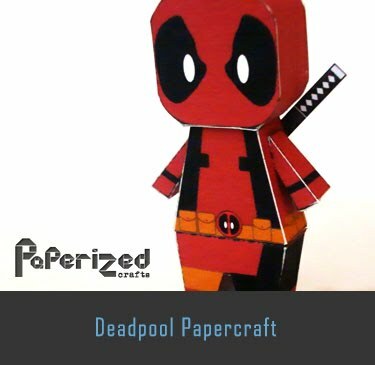 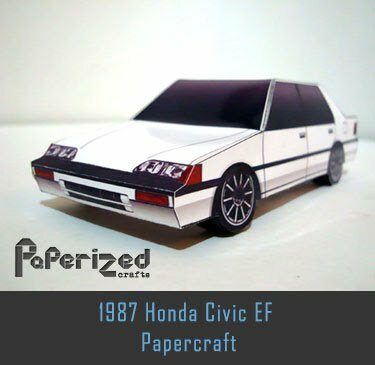 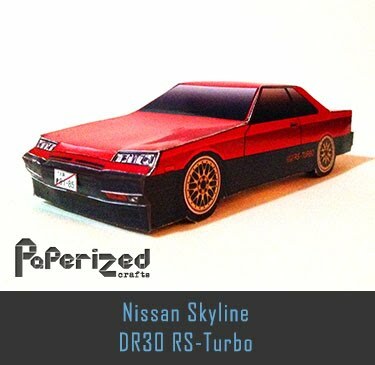 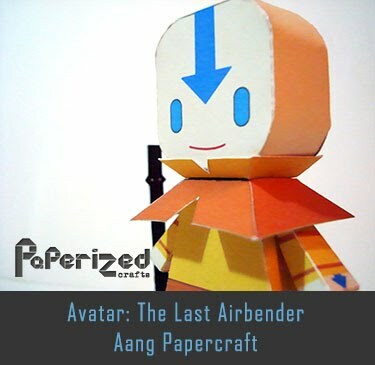 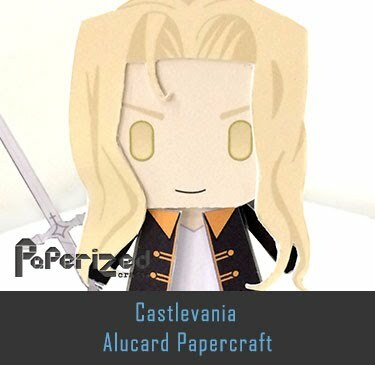 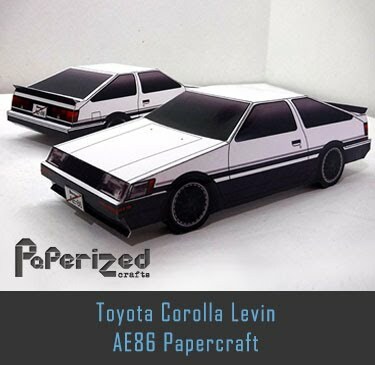 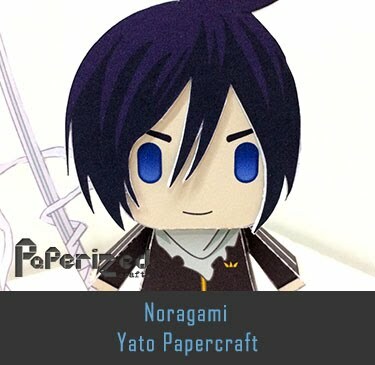 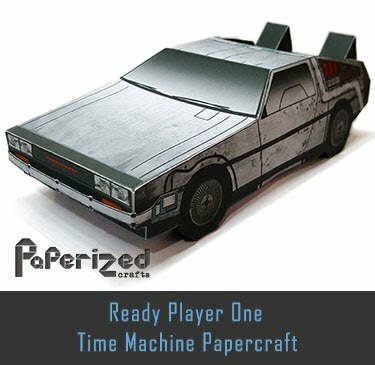 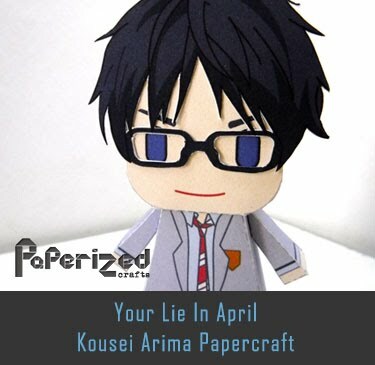 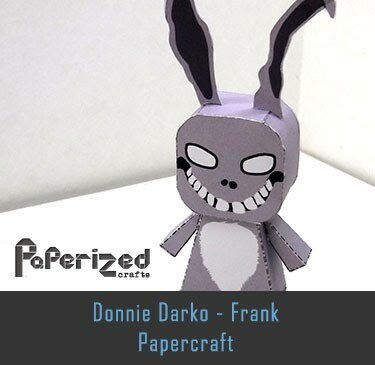 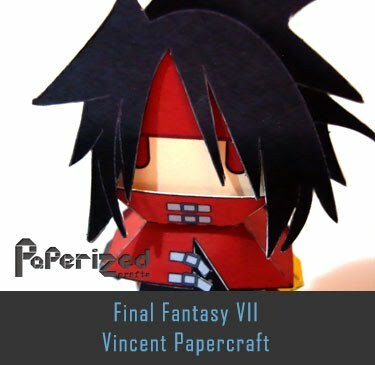 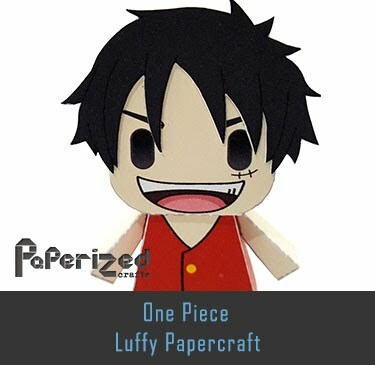 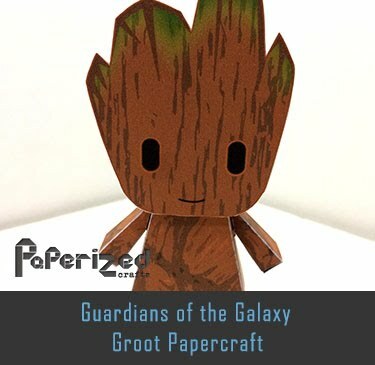 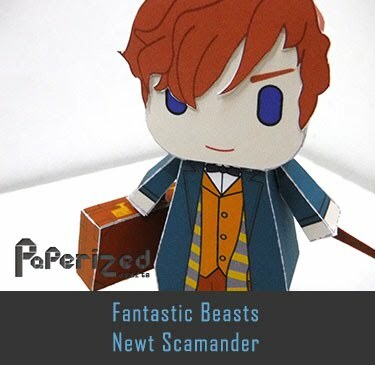 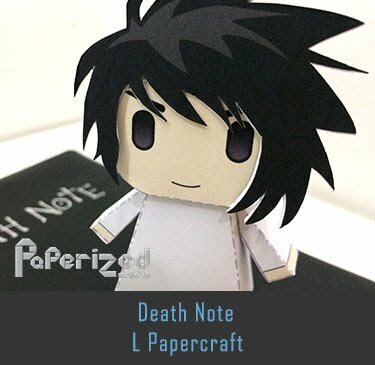 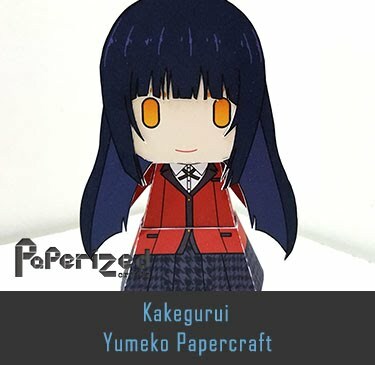 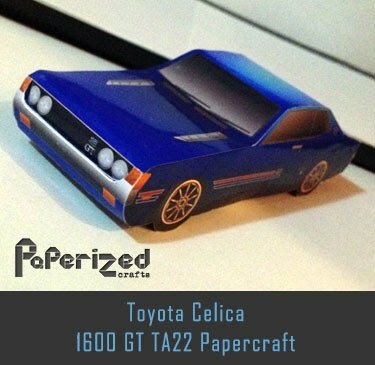 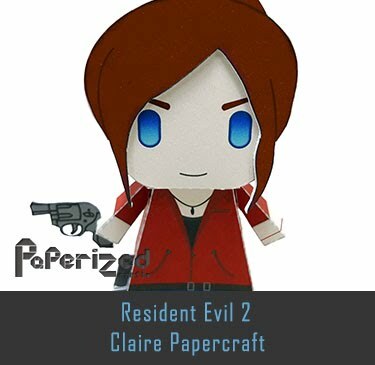 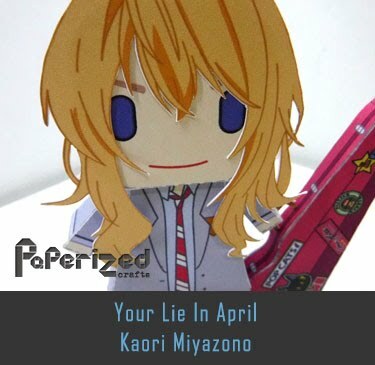 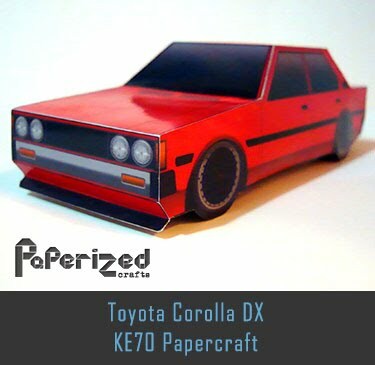 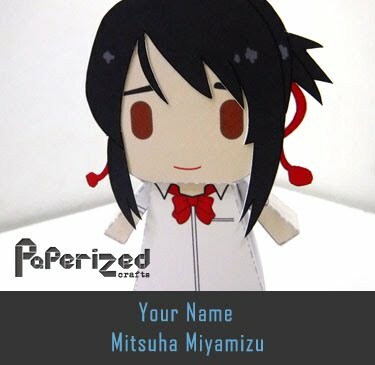 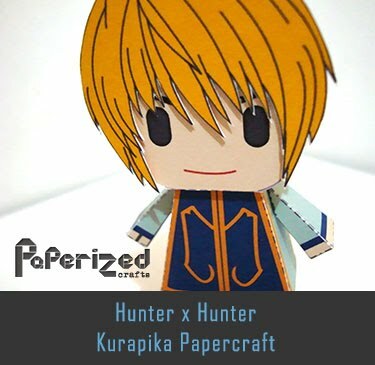 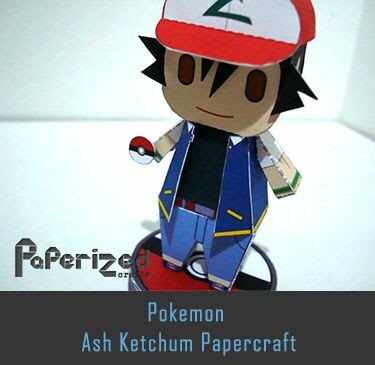 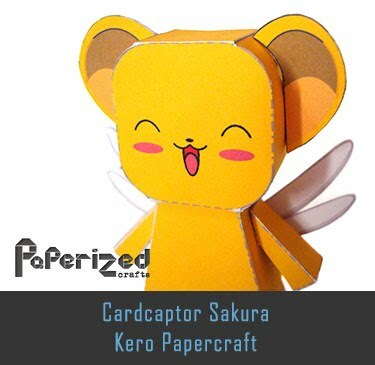 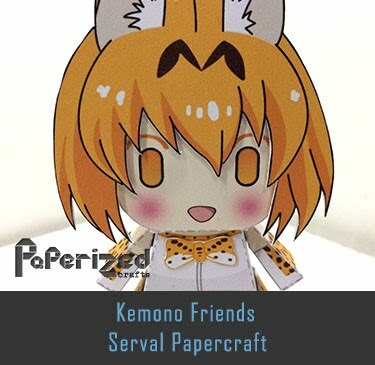 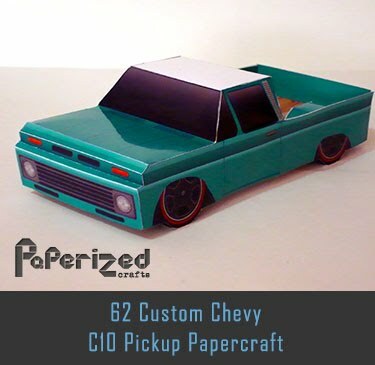 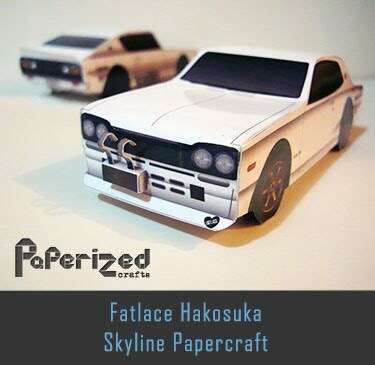 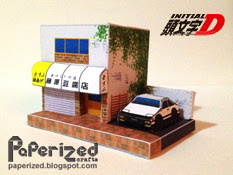 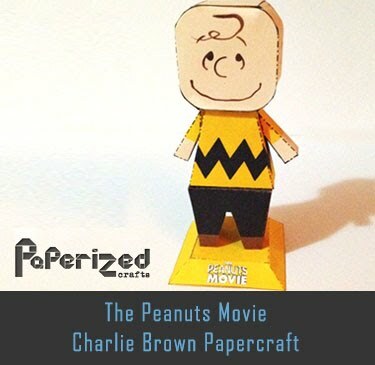 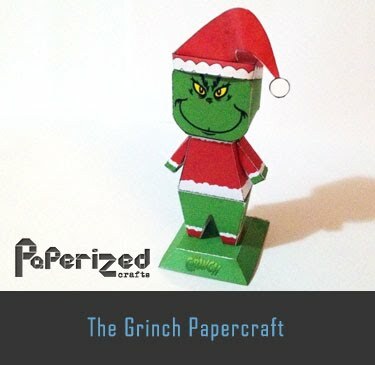 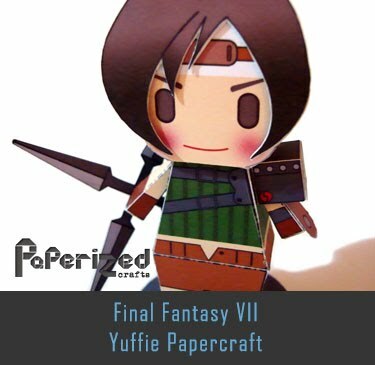 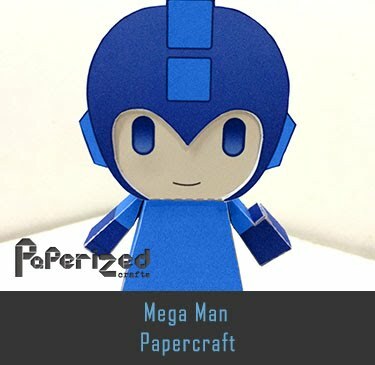 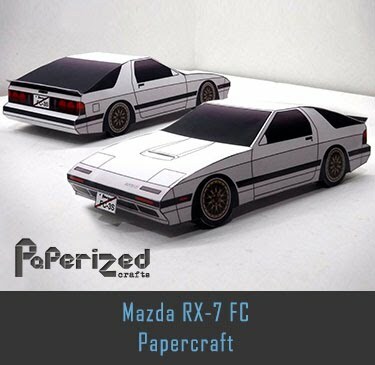 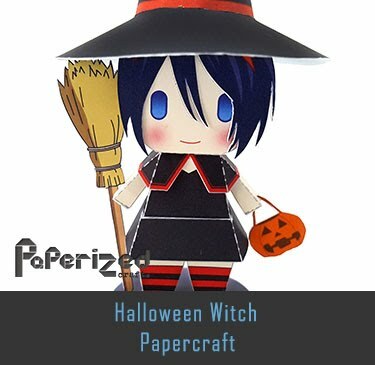 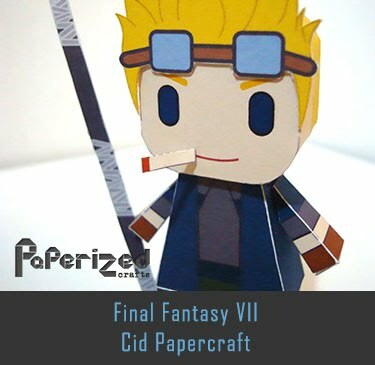 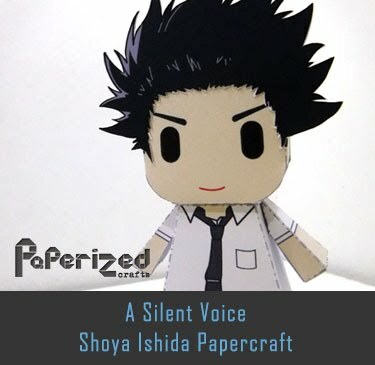 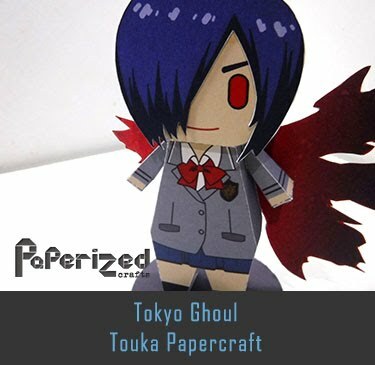 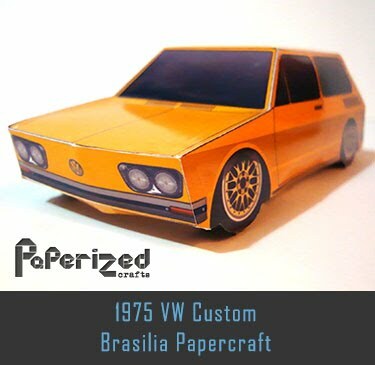 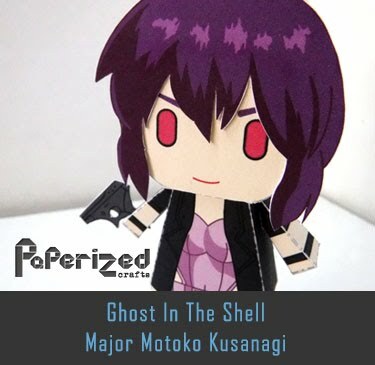 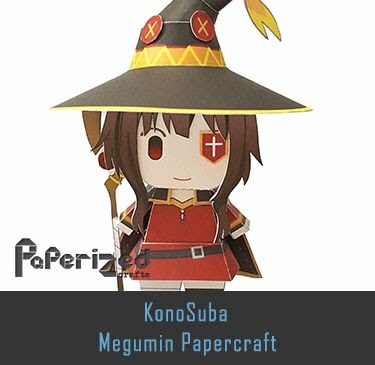 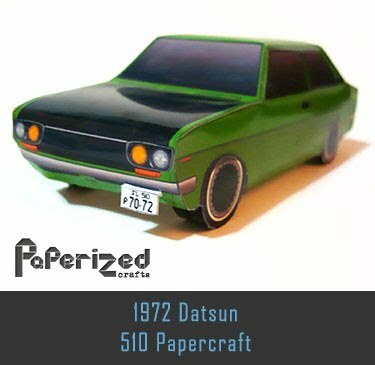 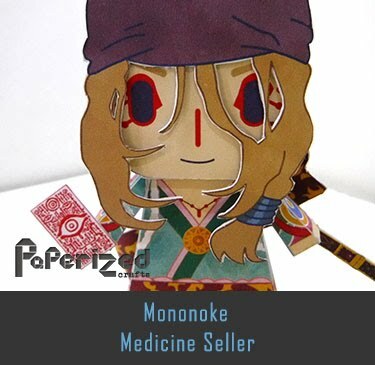 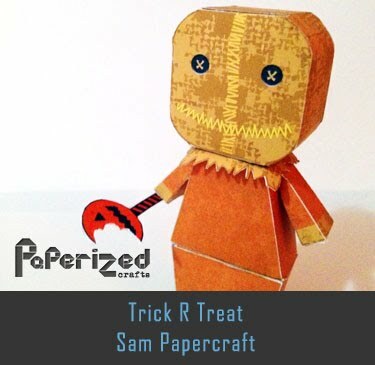 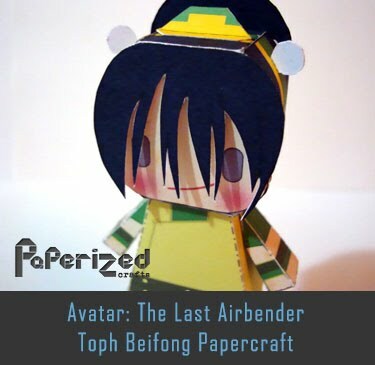 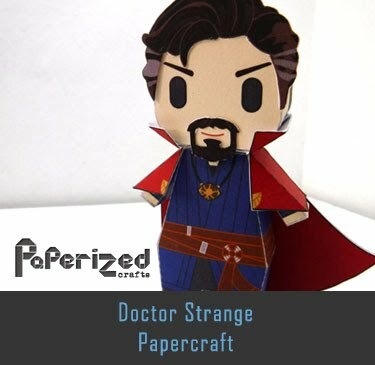 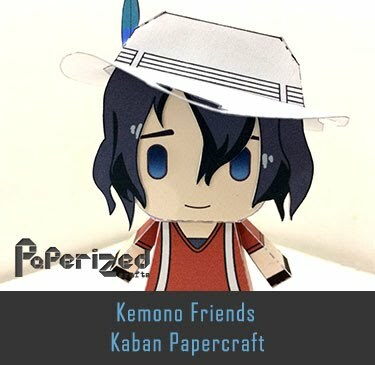 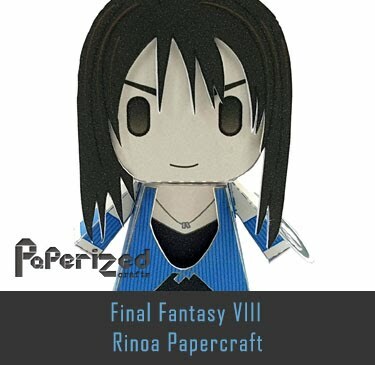 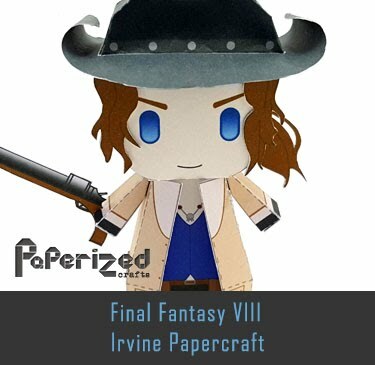 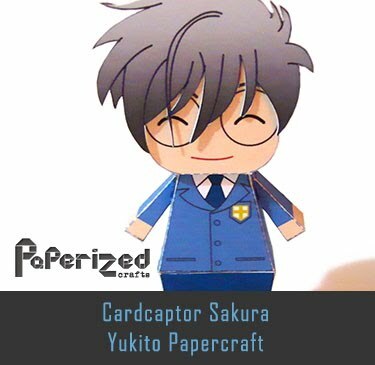 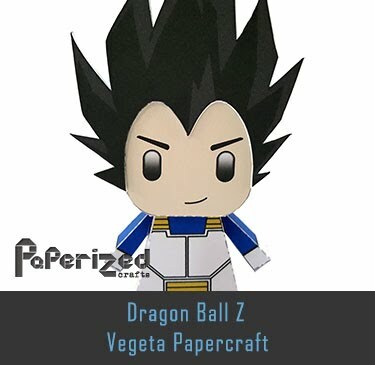 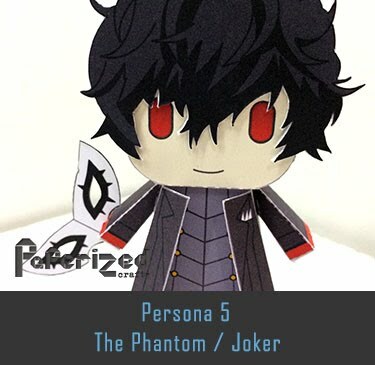 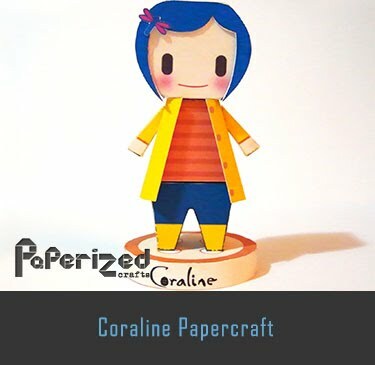 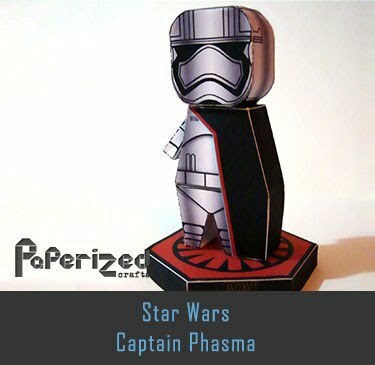 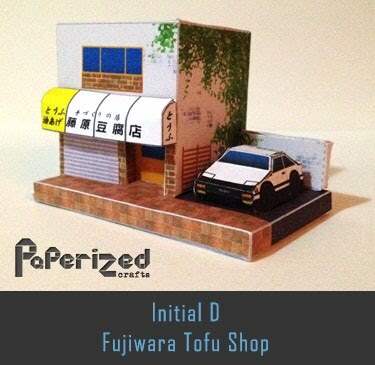 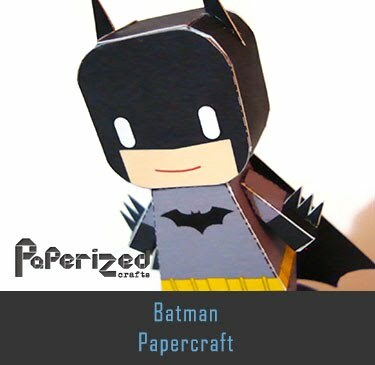 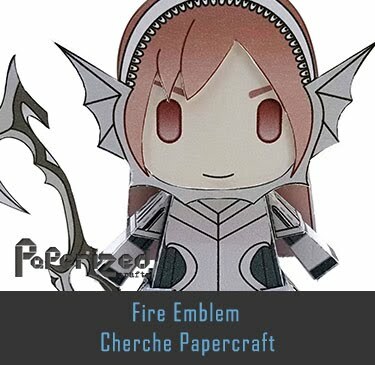 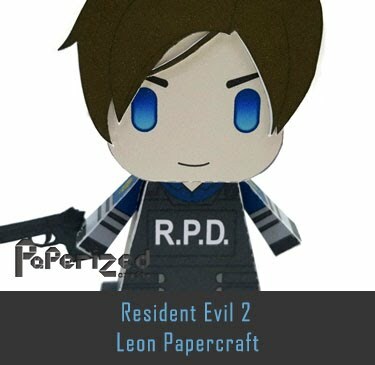 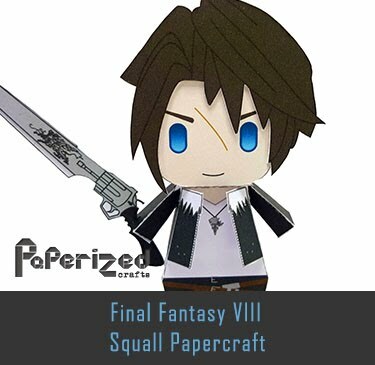 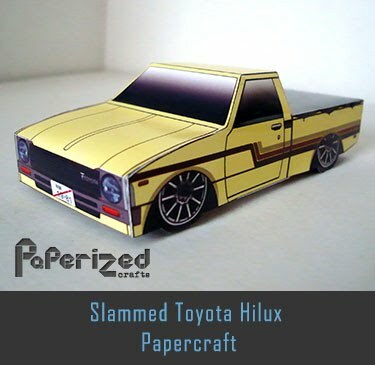 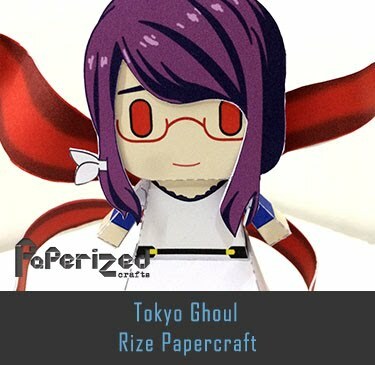 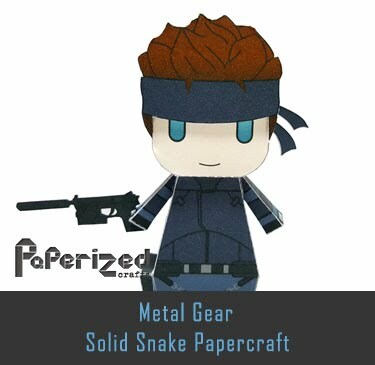 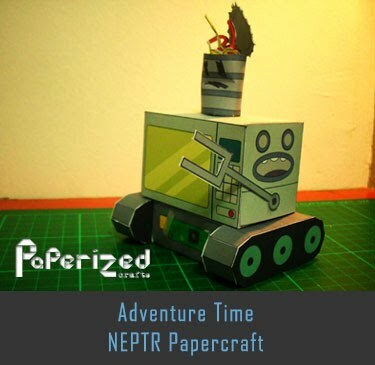 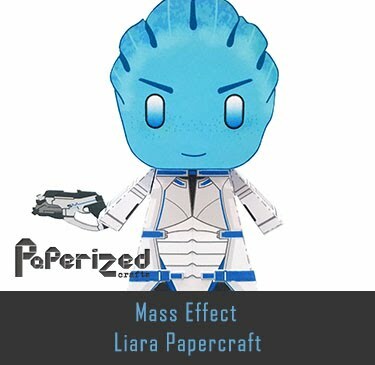 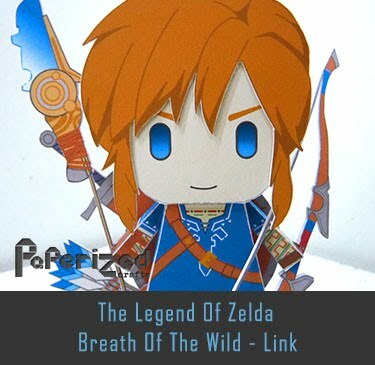 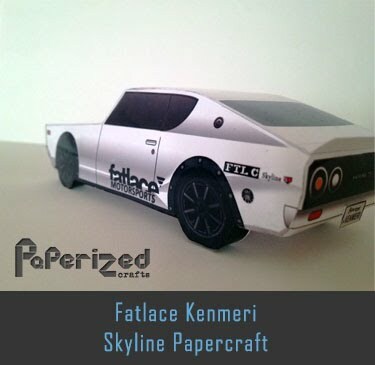 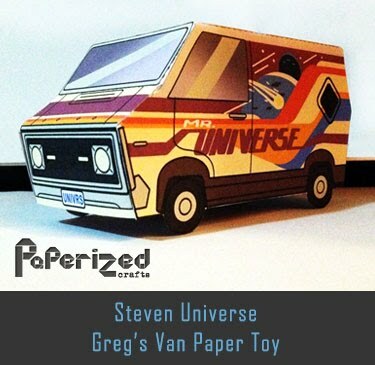 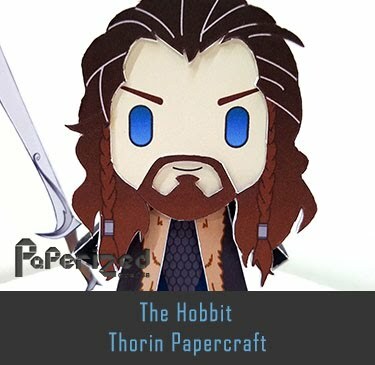 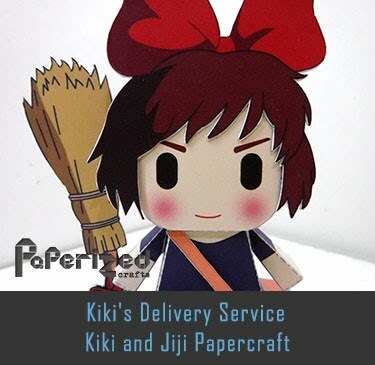 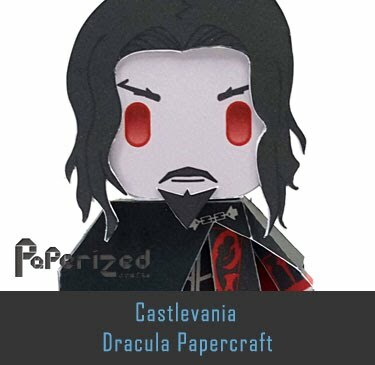 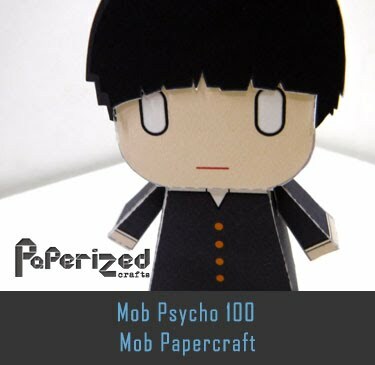 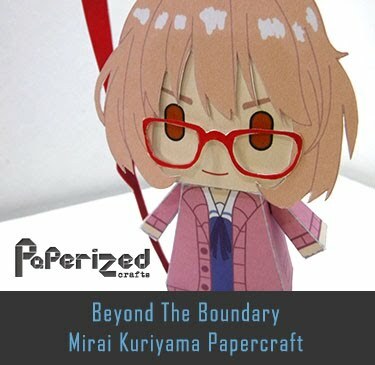 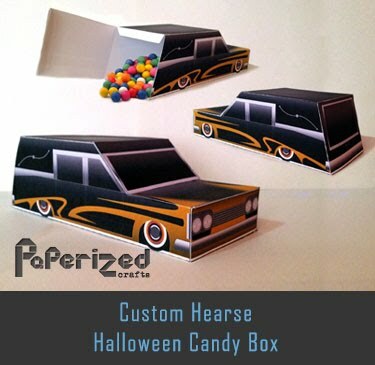 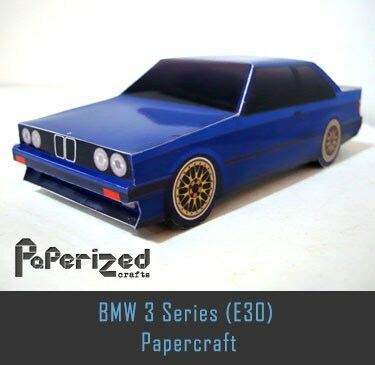 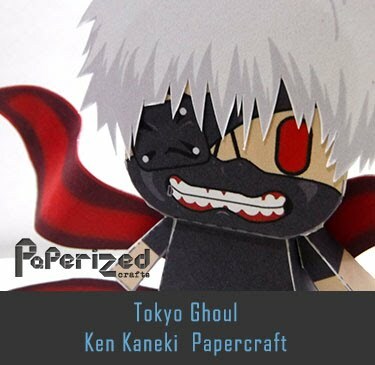 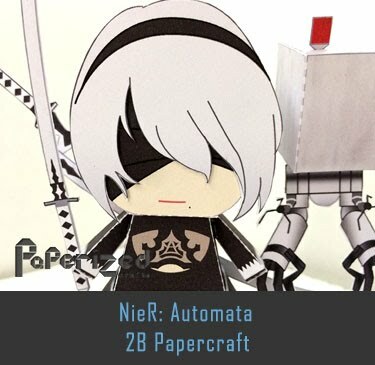 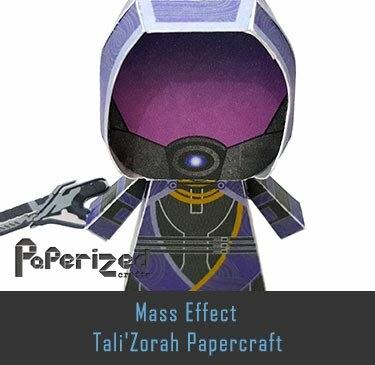 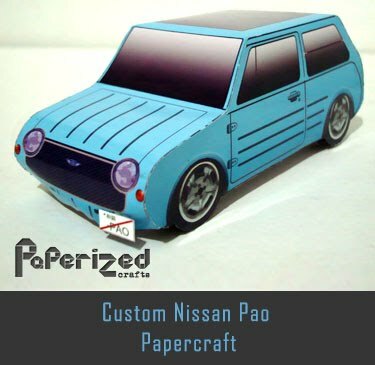 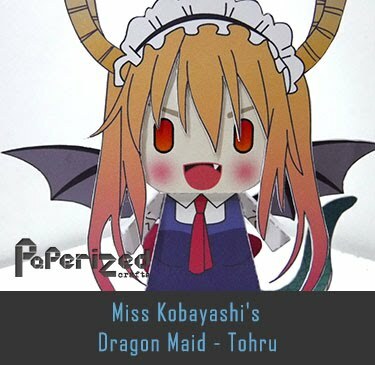 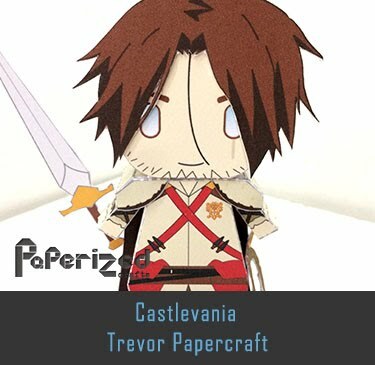 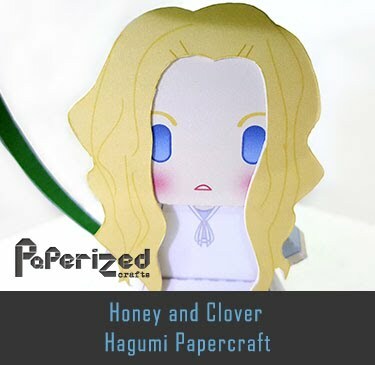 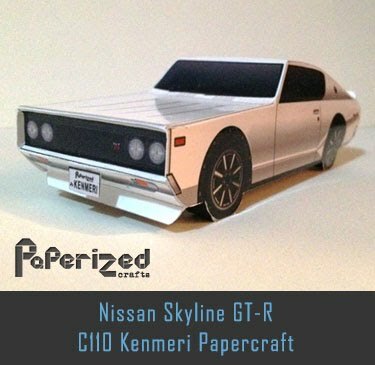 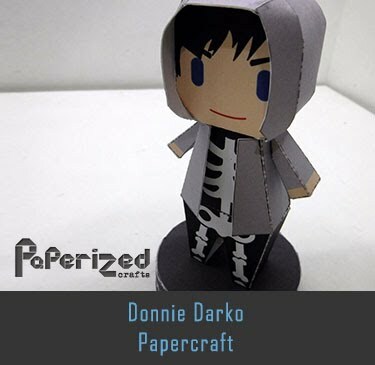 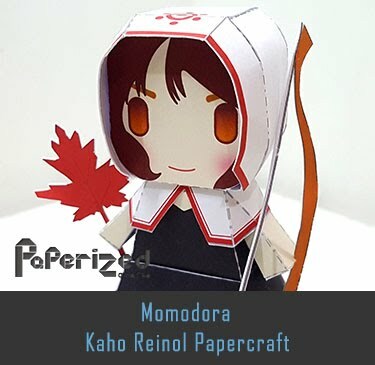 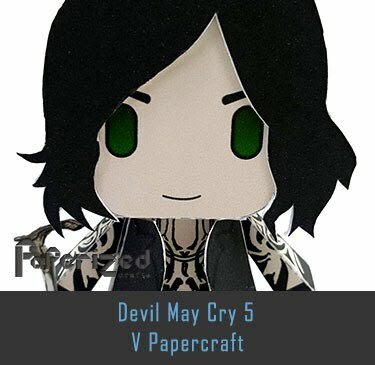 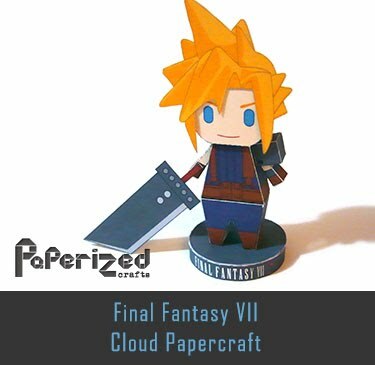 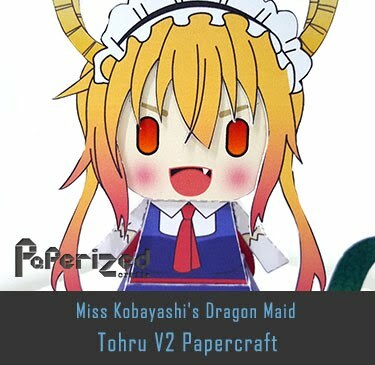 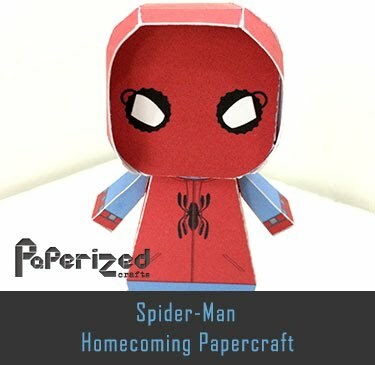 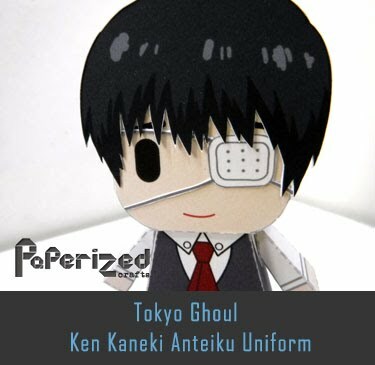 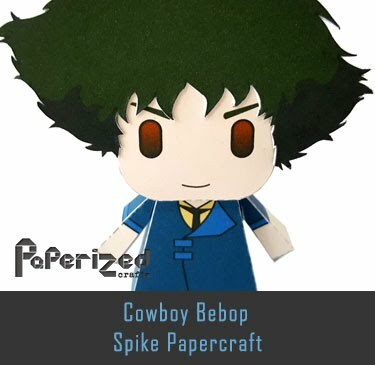 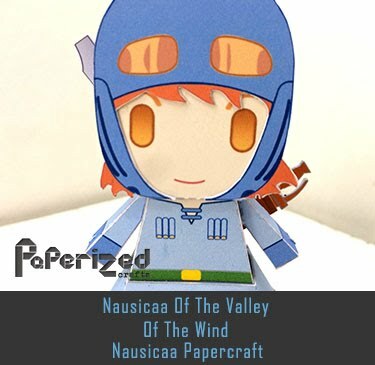 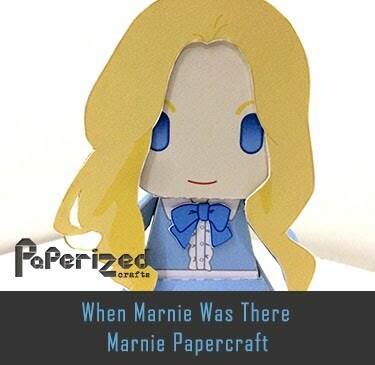 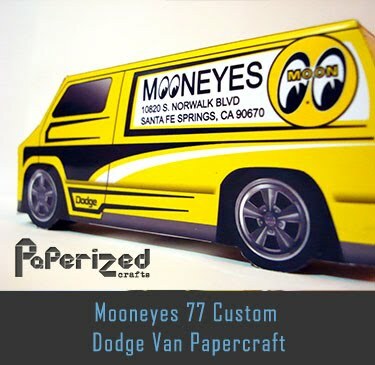 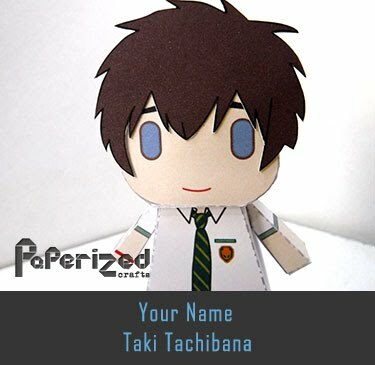 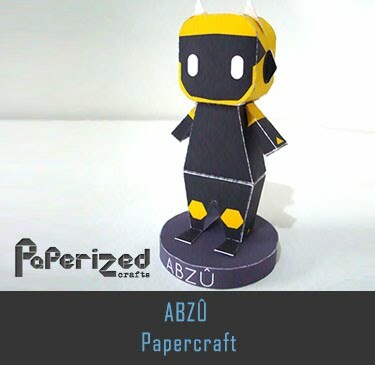 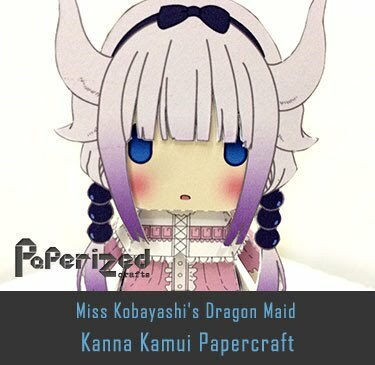 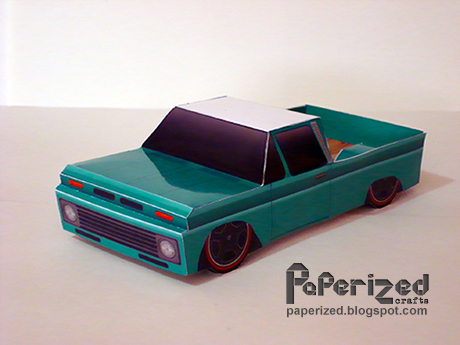 Paper toy from Cubeecraft website.